Making snow angels may not be an option around your Arizona mobile home, but Arizona’s warm winter climate allows for plenty of other winter fun both indoors and outdoors. There is plenty to do just a short trip away from our Arizona mobile home park. Whether you want a relaxing day with your family or an adventure to remember, Arizona has it all. This classical ballet is a winter favorite for lovers of fine arts in Phoenix. 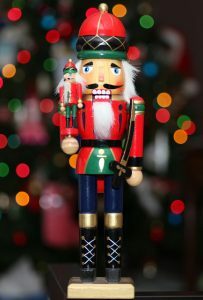 Get your family’s photo taken with the Sugar Plum Fairy and grab a wintery refreshment at intermission. 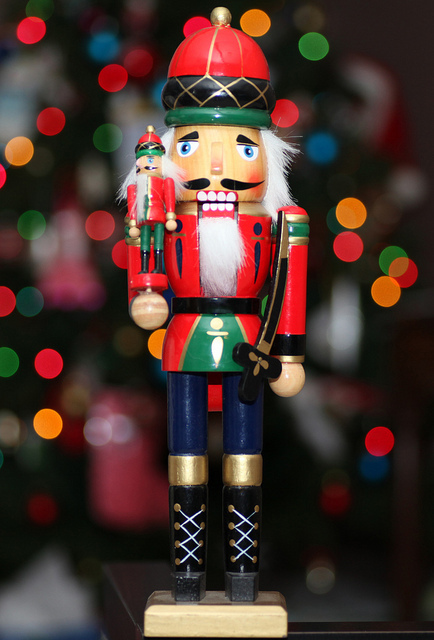 The Nutcracker is the perfect way to get in the holiday spirit! The Ice Dens in Phoenix and Chandler are no Rockefeller Center, but that doesn’t mean they aren’t a blast for people of all ages! Round up your grandkids and get everybody exercising in the chilliest way possible. If you are loving this winter weather you better believe that the animals at the Phoenix Zoo are loving it too. Head down to the Phoenix Zoo and check out all of the animals, from bobcats to stingrays. Exploring the Desert Botanical Garden is another great way to enjoy this gorgeous weather. The sprawling area is not only beautiful and lush but is also teeming with information about Arizona’s flora. If you’re looking for something to do a little farther north, look no further than the Grand Canyon Polar Express. Take the train up to the “North Pole” with your grandkids and let them be enchanted by cookies, hot cocoa, and Santa Claus. What better way to find peace and balance than a visit to Phoenix’s Japanese Friendship Garden? Experience a Japanese Tea Ceremony or simply take a tour of the gardens. Be sure to stop by the gift shop to pick up a souvenir at the end of your visit! Whether you choose to bike or hike, the view from the top of Camelback Mountain is indescribable. Make sure that you bring a camera to photograph the desert flora and fauna! Whether you want to spend quality time with your relatives or just relax with a cup of cocoa, Arizona mobile home parks are surrounded by everything you could want to do this winter. Give your family a call and see which of these activities you can all do together this winter!